If you feel like photoshoots have taken over this blog lately…. it’s because they have. I fluctuate between scrambling to meet deadlines at work (read: going through all sorts of exciting charts about urban migration in 19th century France because YAY) and scrambling to get photos back to people in time for those all important Christmas cards. The latter is far more enjoyable as it a) allows me to binge watch TV while editing and b) lets me look at the faces of my friends’ growing families. Like, remember this newborn baby? Who is now almost 2, soon to be a big sister, and basically ready for college? How did THAT happen? 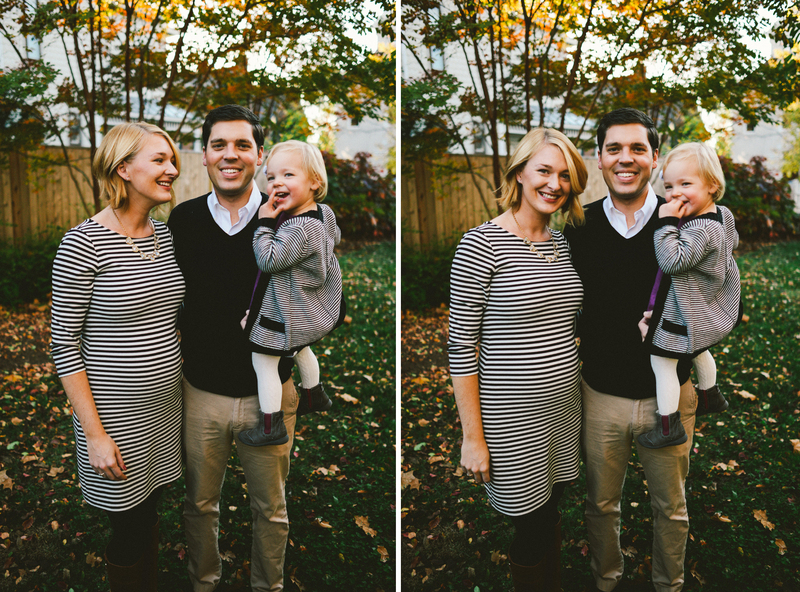 But enough of that — here are some fun shots from my quick afternoon with Mollie and her parents. 2 Responses to Anna, Will, & Mollie. The photos are gorgeous (I’m about to pin some because Anna’s hair cut is amazing and I need to discuss it with my stylist)! I also appreciate a good discussion of 19th century migrations in France (can we also discuss the grand boulevards in Paris too?). On a related note, have you read Colin Jones’s Paris: a biography of a city? It’s fabulous, if potentially distracting from pesky dissertation research!